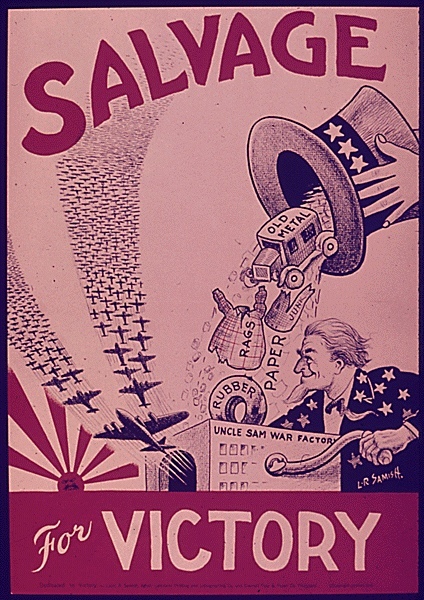 The war shifted much of America’s industrial and agricultural production to military priorities. 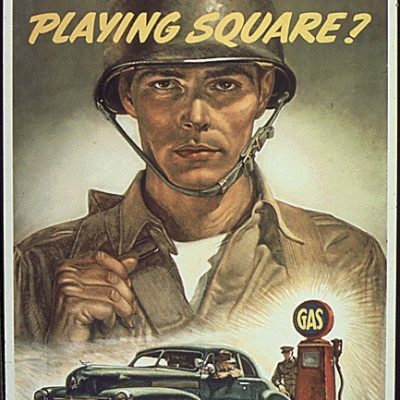 For example, automobile manufacturing skidded to a halt for the duration of the war as Detroit-area facilities instead began to turn out tanks and related military products. 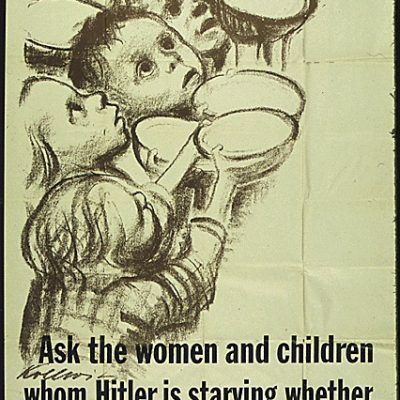 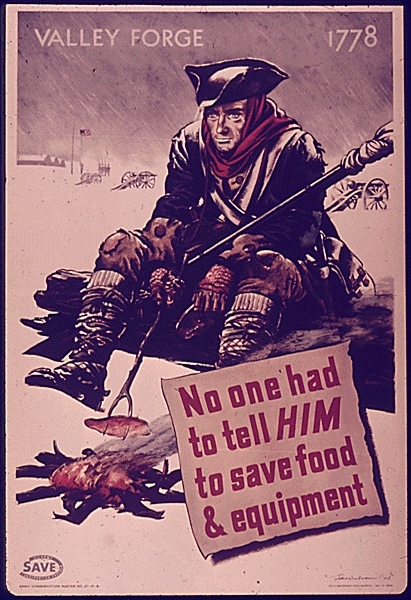 Other civilian goods were rationed or otherwise scarce for most of the war. 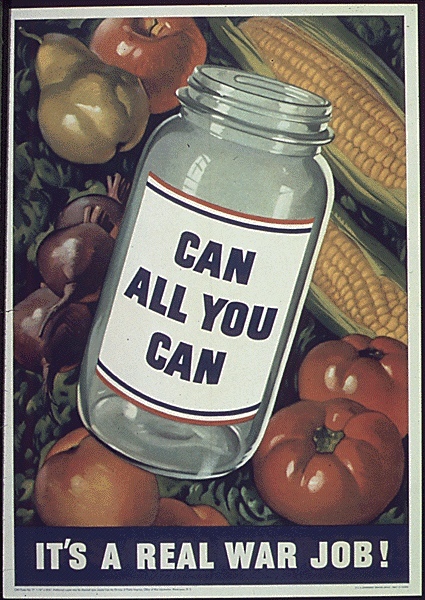 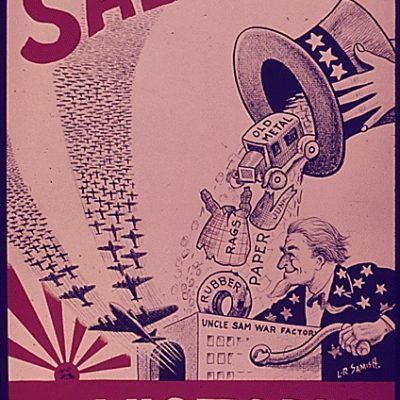 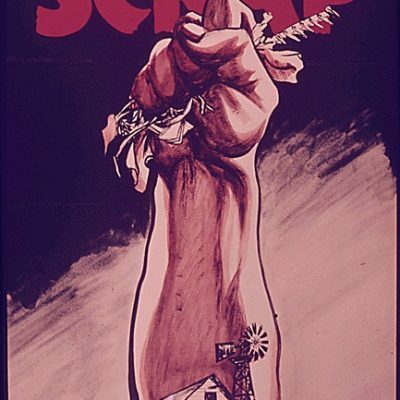 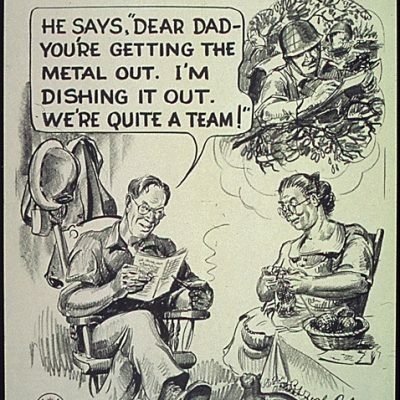 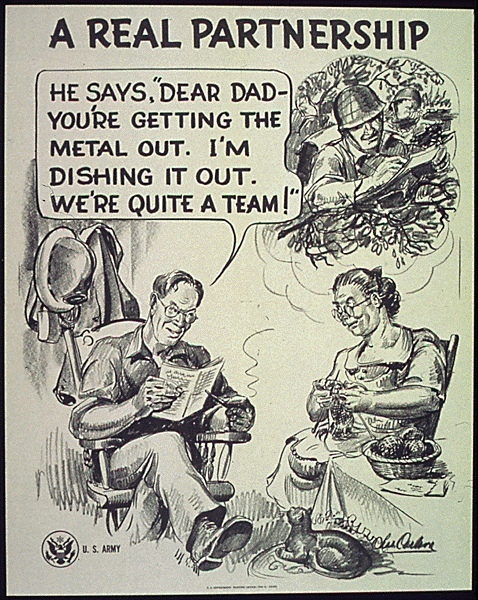 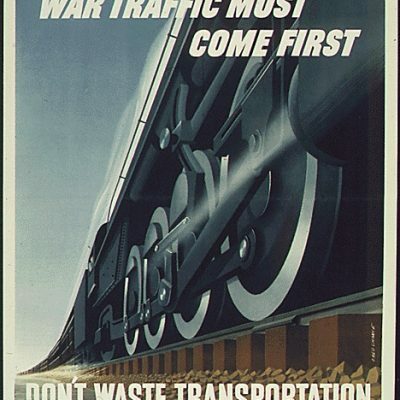 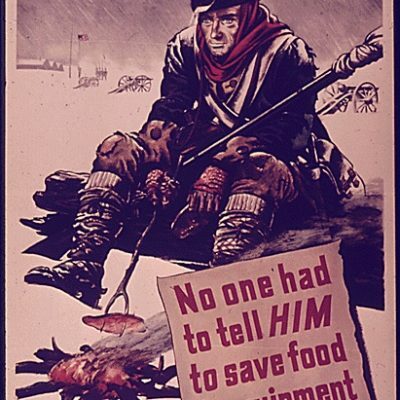 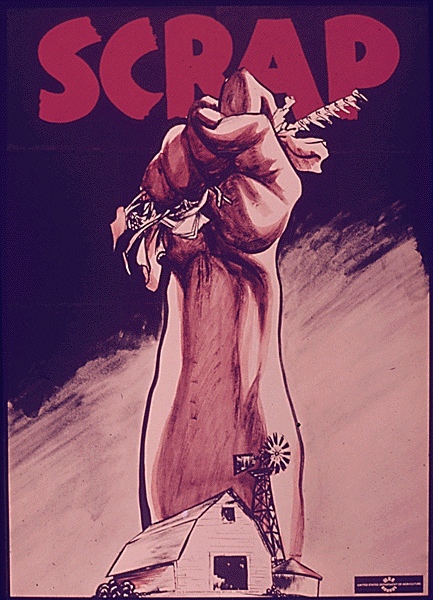 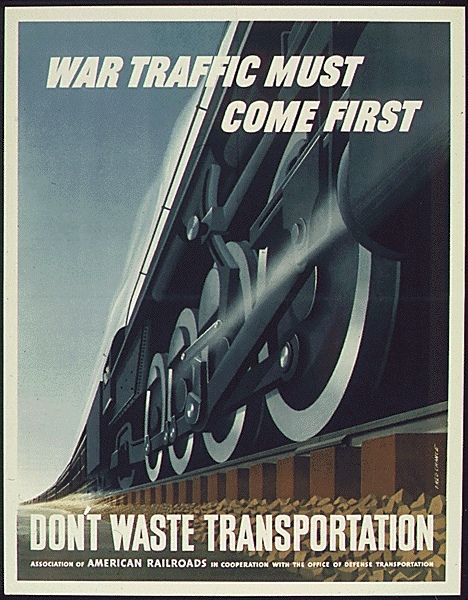 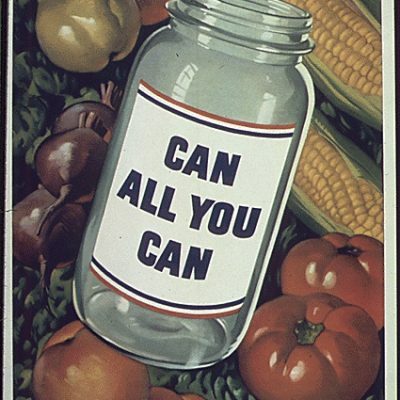 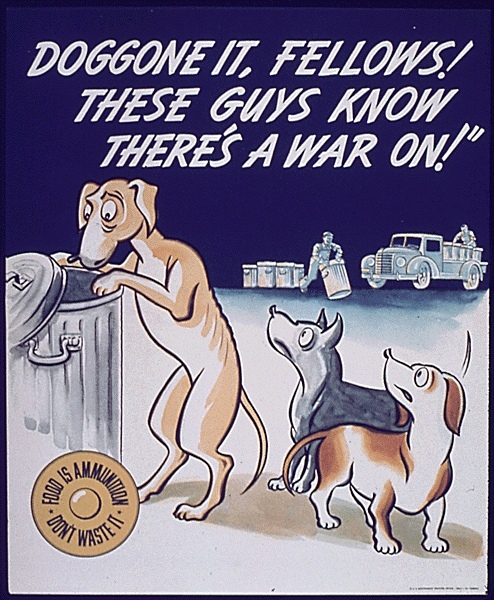 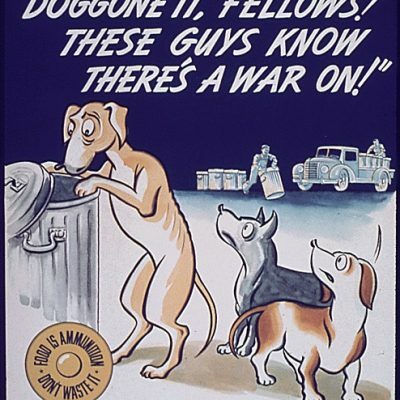 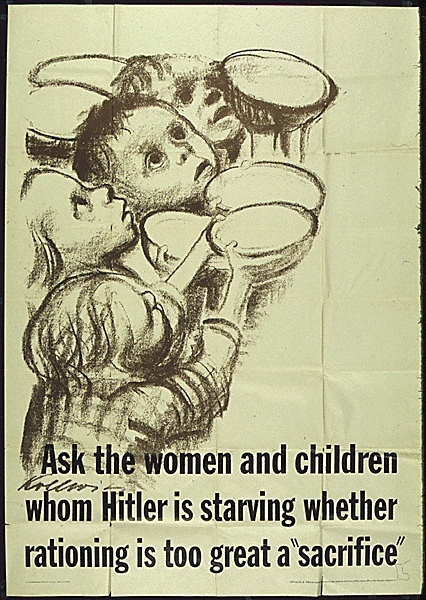 As a result, posters constantly reminded home front citizens to reuse and recycle products, to follow rationing rules, to grow their own produce in Victory Gardens, to can food for winter months, and to contribute any excess metals, paper, or kitchen fats to scrap drives—where such products had useful industrial applications in wartime. 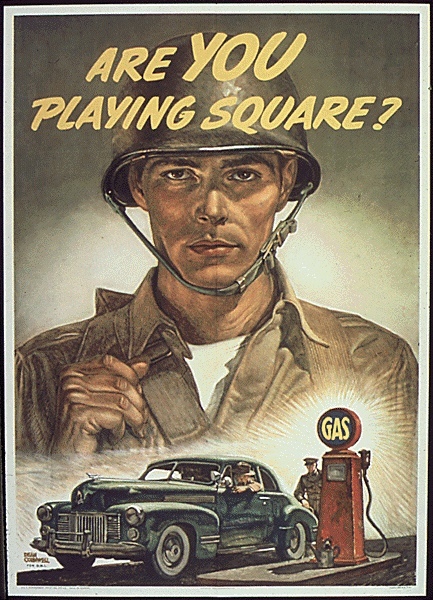 Title: Are You Playing Square?